Hello Upland! We’d Love to Have you as a Patient ! This is Dr. Robert Rothbard. 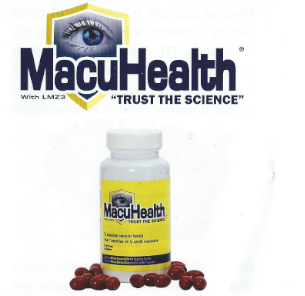 Supplements for your Eyes. Call our office to order. Click here for more info.